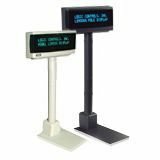 Bematech's pole displays are widely known as the market leaders for PC-based Point of Sale systems. 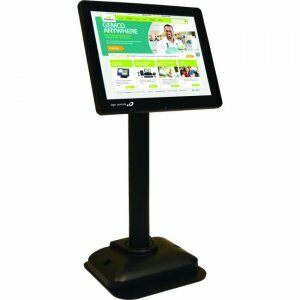 They have long set the standard for reliability, value and functionality - reasons why most value-added resellers ask for Bematech's pole displays by name. 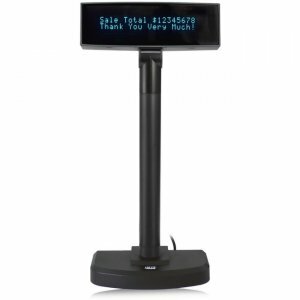 One of the reasons why Bematech's pole displays are the market leaders is because of their well deserved reputation for unsurpassed reliability. 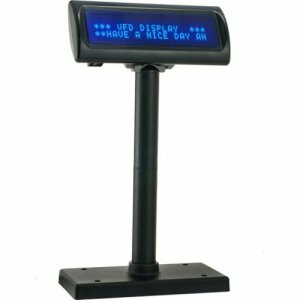 The LDX9000 uses special display technology and unique circuit design to achieve its reliability. 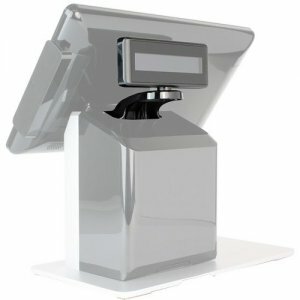 In addition, the units are made with special, high durability plastic that is UV-resistant and prevents color fading. 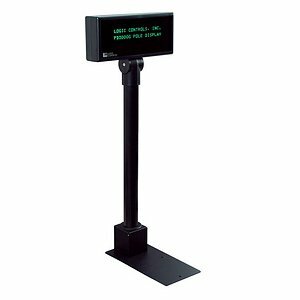 The LDX9000 is a 2 x 20 line, 9.5mm character height display that comes with superior functionality that simply is not found in other vendors' offerings. 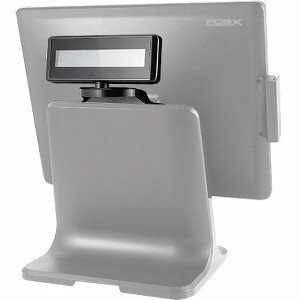 Scrolling, user-definable characters, and a built-in real-time clock are all standard features of the unit's firmware. 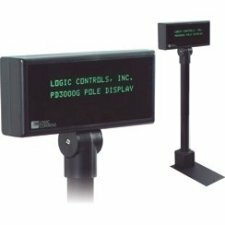 In addition, the LDX9000 comes with a wide variety of interfaces, can emulate most command sets and has better visibility due to an optically matched lens. 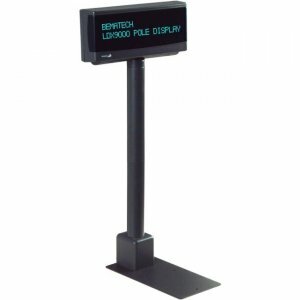 Best of all, this premium pole display is also one of the most affordable on the market.